In 2002, Turkish General Tuncer Kilinc, Secretary General of the National Security Council (MGK)—Turkey’s top decision-making body, called for Turkey to seek alternatives to the European Union (EU) and North Atlantic Treaty Organization (NATO) and turn toward its old regional foes, Iran and Russia instead. 1 Speaking at the conference, “How to Establish a Peace Belt Around Turkey,” held by the Military Academies Command, General Kilinc expressed frustrations at the EU’s policies towards Turkey and urged Ankara to start looking eastward for new allies. 2 Although the notion was not taken seriously in the mainstream, “Eurasianism” as a geopolitical discourse caught on with some Turkish intellectuals. 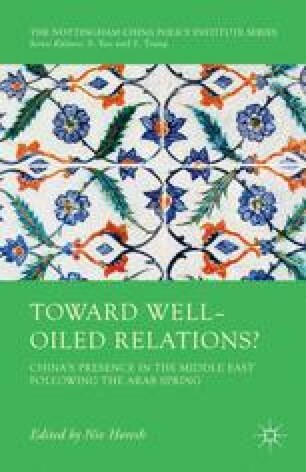 In 2004, Istanbul University convened a symposium entitled, “Turkish-Russian-Chinese and Iranian relationships on the Eurasian axis.” 3 A decade later, AK Party leader Recep Tayyip Erdogan is seriously considering abandoning the bid for EU membership to join the China-led and Russian- supported Shanghai Cooperation Organization (SCO). 4 On 26 September 2013, Turkey shocked its NATO allies when it chose a US-sanctioned Chinese firm to co-produce a US$3.4 billion long-range air and missile defense system. 5 Turkey, with its increasingly Eurasian geopolitical trajectory, seems to be at a crossroads of choosing whether to remain anchored in the West, or fundamentally shift its axis eastward toward Eurasia.